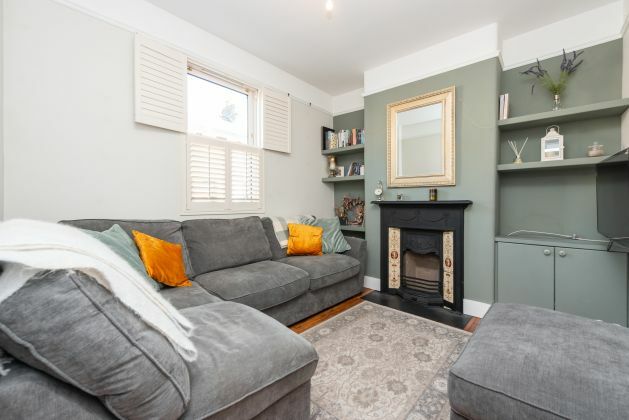 Moovingo are delighted to present this charming 2 bedroom period home to the market. 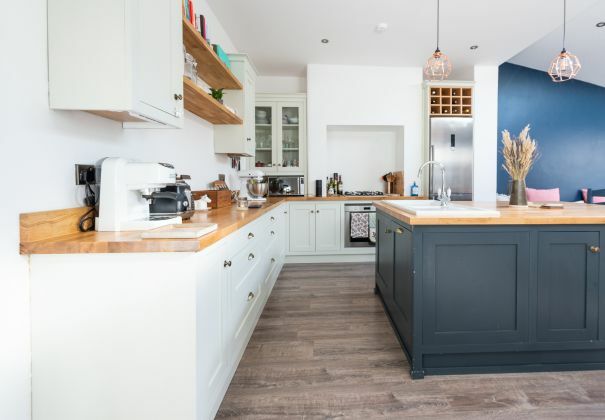 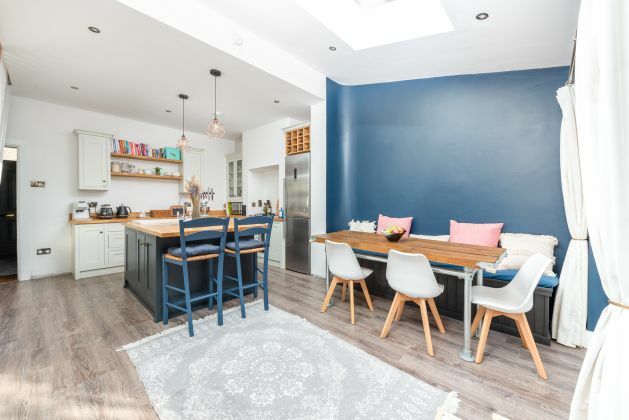 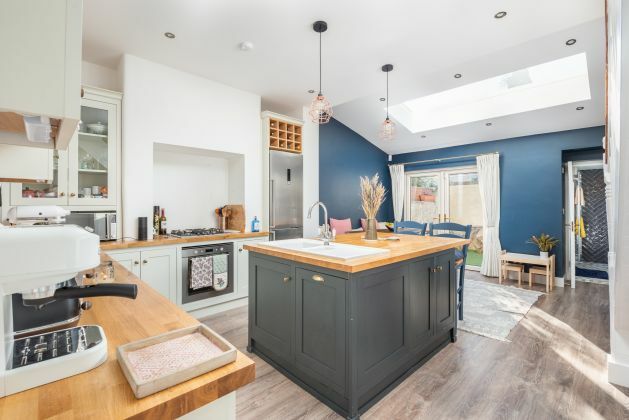 Built in the 1920s, the current owners have put great care and attention into upgrading this property into a bright modern home while still maintaining its character. 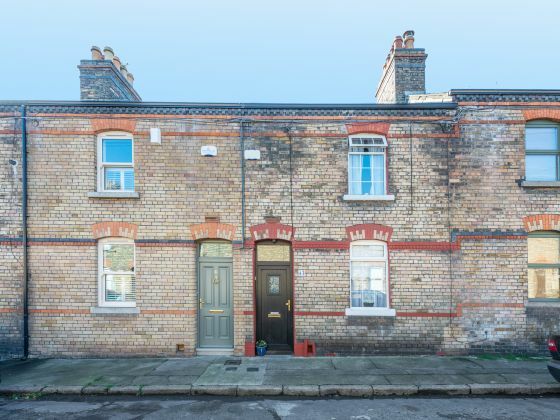 The property is excellently located in a quiet enclave just off Oxmantown Road and just minutes walk from Stoneybatter village. 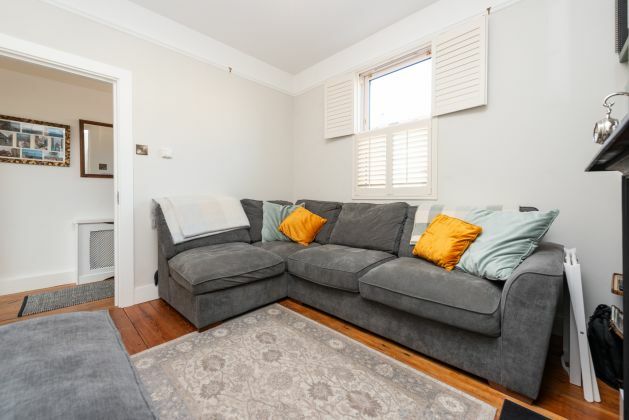 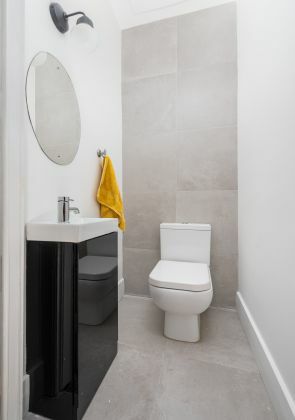 The accommodation downstairs briefly comprises an entrance hallway, cosy living room, bright and spacious kitchen dining area, and sizeable bathroom. 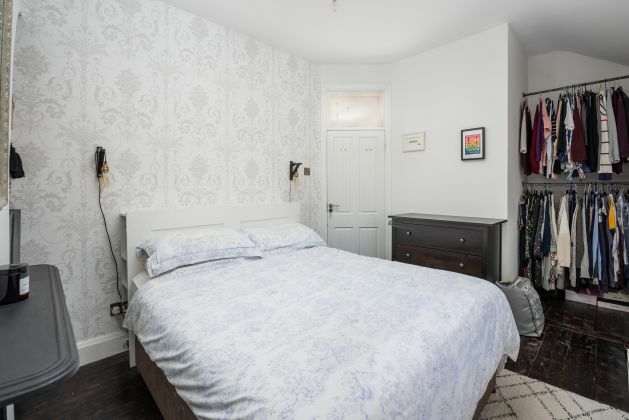 Upstairs there are two large bedrooms and a W.C. 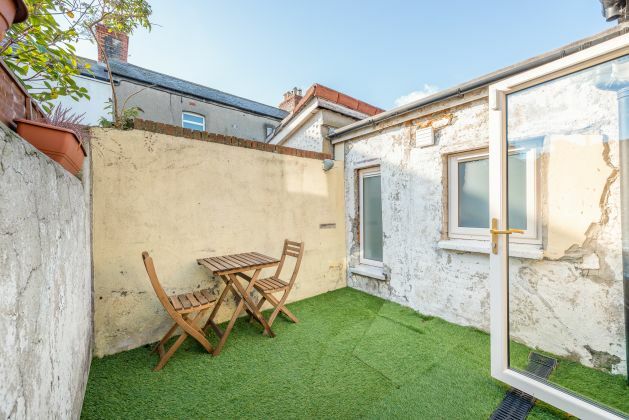 The property also enjoys a garden area at the rear which catches sun throughout the day. 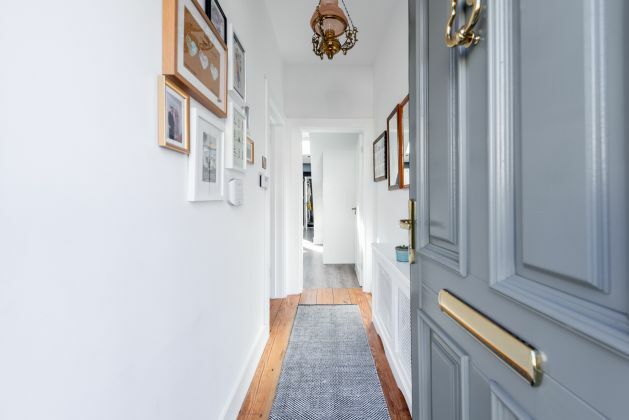 Ground Floor: Entrance Hallway (3.0 x 1.1m) Living Room (3.0 x 3.4m) Kitchen/Dining (6.1 x 4.5m) Bathroom (2.3 x 1.3m) Garden (3.0 x 3.0m). 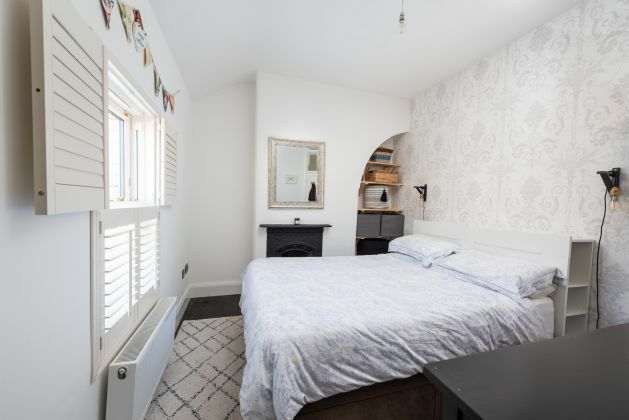 Upstairs: Bedroom 1 (3.0 x 4.7m) Bedroom 2 (3.2 x 3.7m) W.C (1.2 x 0.9m). 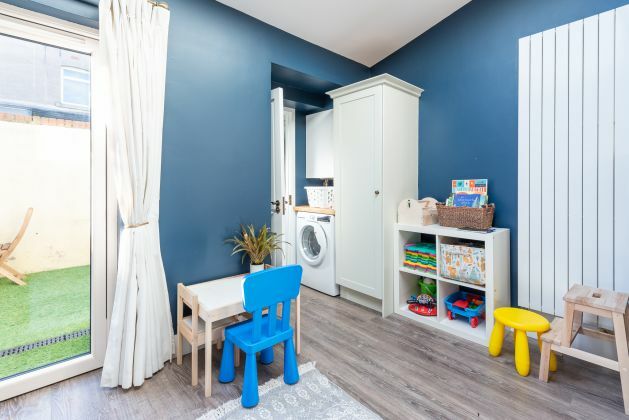 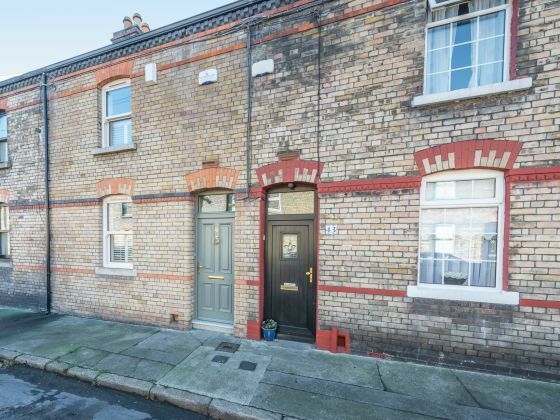 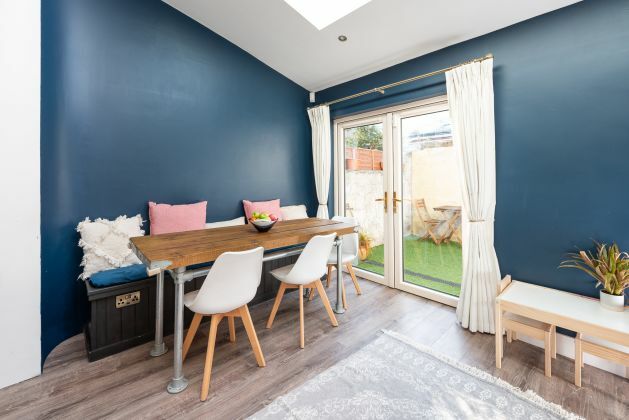 The property is located just a few minutes walk from Stoneybatter village which has become one of the most popular city locations with its excellent array of shops, restaurants and cafés. 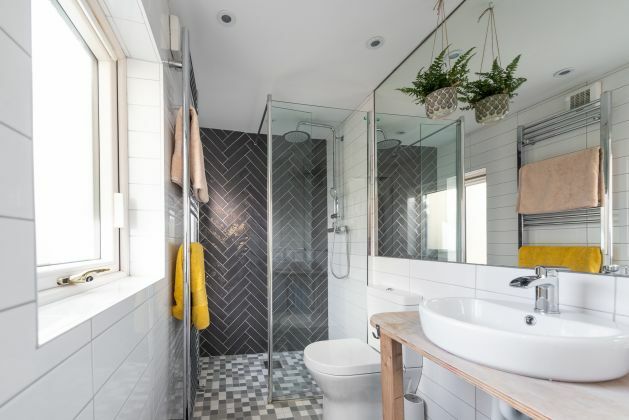 DIT’s Grangegorman campus is located just minutes away while St Gabriels National School is located the end of Carnew Street. 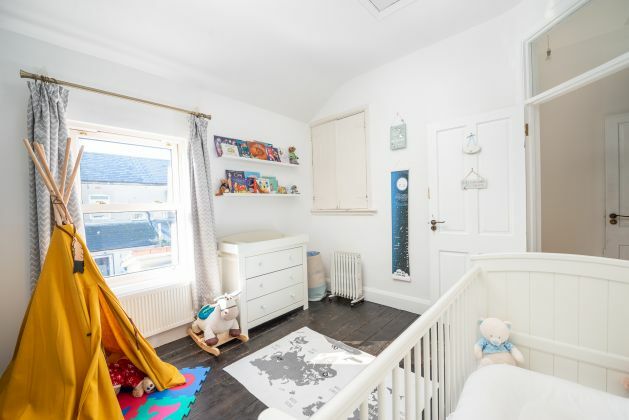 The property is well served by transport links with the Luas and Heuston Station less than 15 minutes walk away and a number of bus routes serving the area. 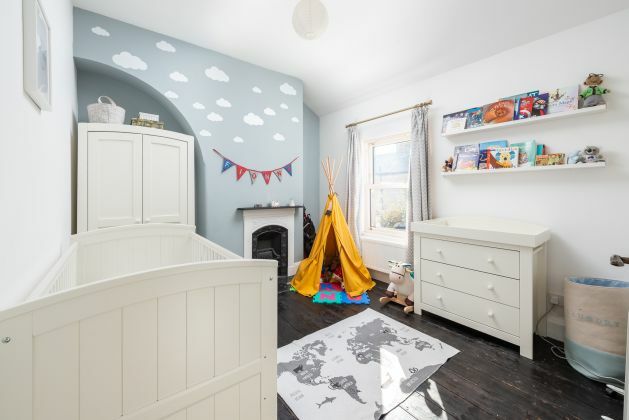 For outdoor enthusiasts, Phoenix Park and the River Liffey are a stone’s throw away.